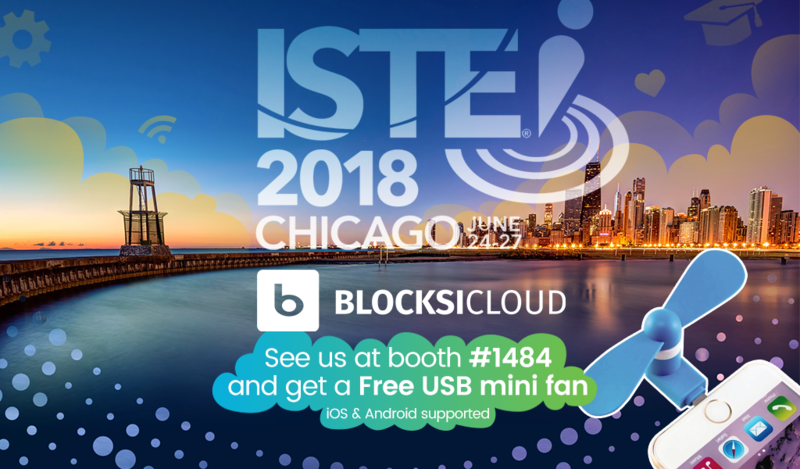 The most exciting expo of the year- ISTE is back around and we’ll be there- showing off our brand new shiny booth, presenting smart filtering solutions to school admins, teachers & parents, handing out goodies like mini-fans and shirts, and also give out advice to anyone that wants to create a distraction-free web environment at school or home. Teachers, administrators and other school IT coordinators across the country are flocking to Chicago to get the latest in EdTech and explore solutions that might aid their school district. Blocksi will be offering Chromebook filtering solutions and assistance with deploying Blocksi Manager: Education everywhere. This product contains a suite of Dashboards that help children maintain focus on the subject inside the classroom and also make their browsing habits distraction-free when they get home (parents can granularly choose which URLs or categories their child is allowed to see). It filters billions of web pages that are listed in 79 pre-defined categories like violence, drugs, adult content, gambling and others. You can also set time-based limits or limits related to a keyword. It contains safe search and geofenced policies that work automatically when the device leaves the school district. See you Monday 25th to Wednesday 27th June! 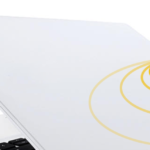 Effective Device Tracking for School-owned Chromebooks now live! Join us in Illinois on the 25th! 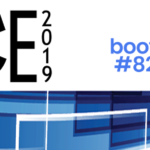 OETC in Ohio is just a week away! Join us at the MECA expo February 4-6 in Jackson, Mississippi! 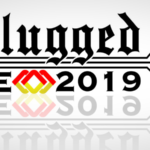 Building connected appliances and software that enable people and communities complete control over their internet content.